A CONNECTED MOTHERHOOD SHOWER SESSION. 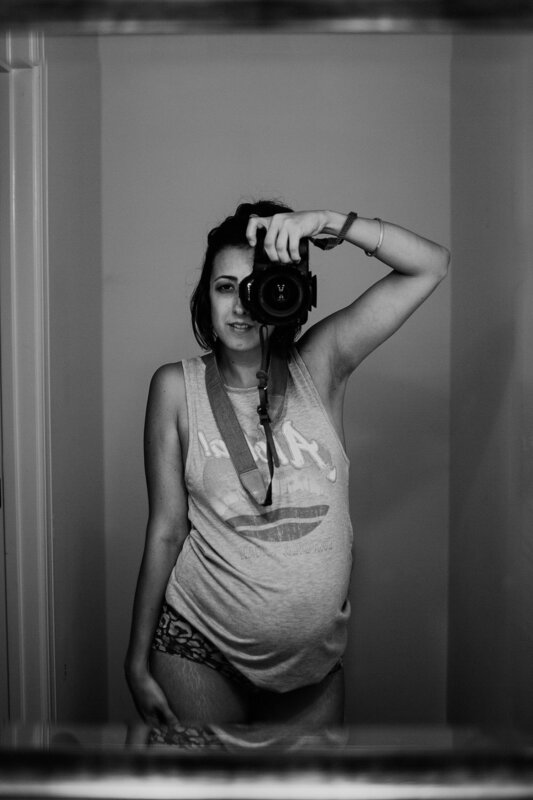 Body after baby was by far one of the hardest personal issues I had to overcome when I became a new mom. It took a very long time for me to finally feel comfortable in my own skin again, to feel connected and healthy again, and it's a struggle I talked about a lot with my other mom friends. Brittany, a brand new mama, allowed herself to be completely vulnerable with me, baring all in an intimate shower session with her baby girl. Her trust in me and my work was truly humbling.